A very cute, but classy looking jar, perfect for creams and balms. 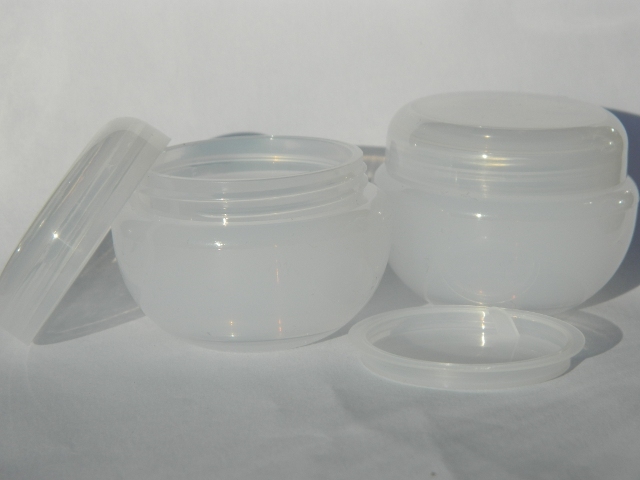 Made from polypropylene and come complete with shive and lid, which gives a lovely high-end look to your products. in tiny plastic bag as well. Copyright © 2019 Fresholi. All Rights Reserved.